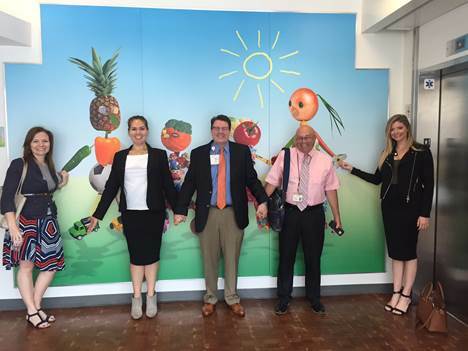 Taking on the role as president of our AFP Greater Los Angeles Chapter is no easy task, but with the support of our new Board of Directors, past Board Members and Chapter members at large, I’m sure that we will accomplish great things this year! 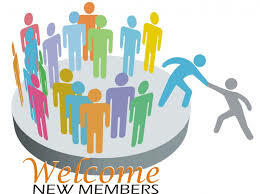 I encourage you to get involved by attending our monthly activities, whether it is the January 22 Roundtables, the February 12 Monthly Professional Development Luncheon, the March 12 Advanced Forum or the April 12 Young Professional’s event, which is open to young and mature professionals that are new to fundraising. Regardless of your knowledge and years in fundraising, there is a place for each one of you within our chapter. We are getting ready to share with you our 2019-2021 Strategic Plan and hope that you can help us move forward with our vision and goals. Remember that this is your chapter and the most important part of our goal is YOU, our member! I look forward to meeting you at one of our upcoming events. Please join us and say ‘Hi!” Your voice matters to us. I look forward to working with you in advancing our profession and advocating on the impact of philanthropy in our communities. In 2019, do not give up your goals/dreams, and continue to make a difference in your community through your organization. I hope that 2019 brings you many blessings and great success! Kickoff the New Year with AFP! Network with local fundraising professionals and participate in a lively discussion of current issues impacting nonprofits. Join us at one of the two locations below. Learn from your colleagues the latest on major gifts, social media techniques, planned giving, advisory funds, volunteers, and more. Parking: The Bank of America has its own parking lot behind the bank. There is also a public parking lot next door. Parking: Parking at the Pasadena Conservatory is free. Luncheon attendees should enter the parking lot from Hill Avenue; additional parking is available in a back lot. The luncheon will be held in Room 400 in the two-story building on the north side of campus. Directional signage will be placed accordingly. Starting the conversation is just the first step, but is your non-profit equipped with the tools needed to foster innovation and improve performance and results? This workshop will provide strategies for you and your team to go beyond talking about diversity to creating a culture of inclusion, diversity, equity, and access that will impact your bottom line. Discover simple tactics to actively help your team recruit and retain diverse staff, board members and donors. Discuss how to design donor diversity and inclusion plans for your Development team. Explore techniques to identify diverse circles of influence amongst your donors and prospects. Consider testing new donor prospect campaigns at all levels. Keynote lunch announcement and registration opening soon! 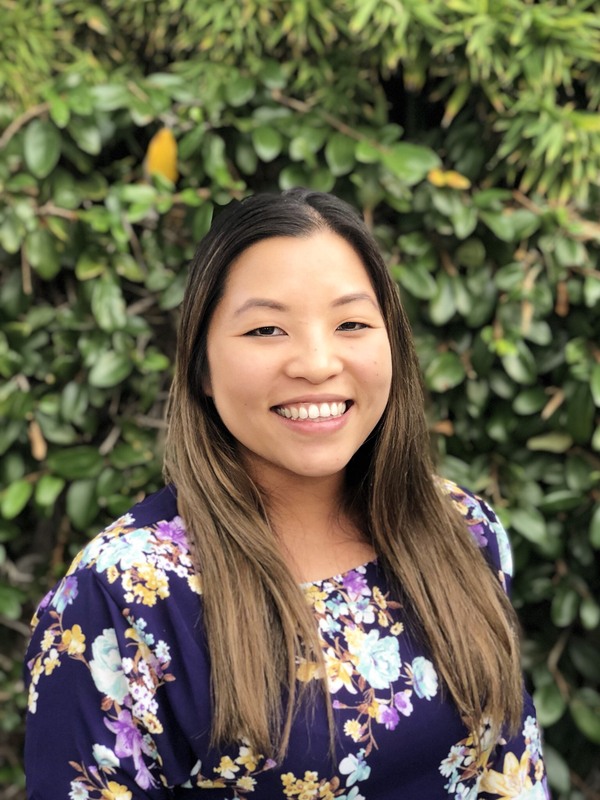 Tiffany Leung, Development Associate, Foundation & Corporate Relations at Cedar-Sinai, has been named a Chamberlain Scholar by the Association of Fundraising Professionals (AFP) Foundation for Philanthropy and will be attending the 2019 International Conference on Fundraising in San Antonio, TX from March 31 – April 2, 2019. After being awarded the prestigious Ralph Chamberlain Scholarship, Tiffany responded “I am so incredibly honored and grateful to be selected for this year's award. I look forward to this exciting opportunity to attend my first international conference!” The Foundation covers the cost of registration and our own AFP-GLAC Chapter provides $1,000.00 additional to help with expenses. 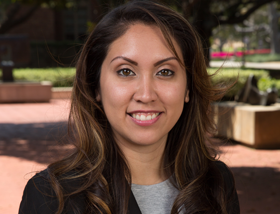 Alexa Almazan, Director of Development and Donor Engagement at Minds Matter of Los Angeles, will also be attending the 2019 International Conference with the help of a scholarship from our Chapter Fund. We would like to thank all the Chamberlain Scholarship applicants for their interest in this opportunity and encourage you to take advantage of your AFP membership and educational resources. To assist AFP-GLAC members who are between employers or work for smaller organizations, this scholarship will pay $30 towards the cost of an AFP-GLAC Development Seminar/Luncheon. This scholarship is available to current members and the one- year membership requirement is waived. Applications are due at least 10 business days before Early Bird Registration ends. 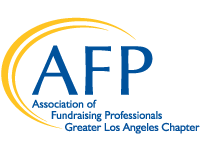 This scholarship covers $50 of the membership fee for new and renewing members to join the AFP Greater Los Angeles Chapter. Applicant must be a full-time fundraiser or spend at least fifty percent of their time fundraising. Please Click Here to access the Scholarship Application Form. 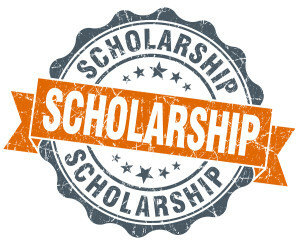 Please Click Here to access the Scholarship Application Guidelines. It's a new year! Now is the time to join AFP-Greater Los Angeles! Want to move your nonprofit fundraising career forward in 2019? AFP-GLAC can help! No other association has benefits that can provide you with the experience, expertise, and networking that you need to move your career forward and enhance your fundraising skills! Learn new skills that advance our profession and connects you with colleagues committed to the same goals. Advance your career and get new perspectives on what you do every day by attending local roundtables and luncheons, and taking advantage of additional educational opportunities. An Installment Payment Plan is available! If you're interested, please click here for more information. JOIN NOW at the AFP International Website. Any questions? 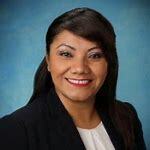 Please contact AFP-GLAC membership committee chair Patricia Ostiller at p.ostiller@cscpasadena.org or 626-796-1083 x704. Looking to get more involved with AFP-GLAC this year? 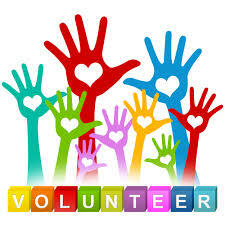 We have great volunteer opportunities to fit your needs! Please contact Katie McDonald, VP of Philanthropy & Volunteers at kmcdonald@5acres.org to learn more today! 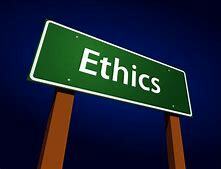 We are excited about continuing Eye on Ethics and Conversations With… series in 2019.